As it’s such a popular tourist destination for Oregonians and tourists with dogs, there are a large number of Pet Friendly Hotels in Lincoln City. Many have specific rules though, so be sure to read them carefully before making a reservation. Be sure to call and confirm before making reservations as rules may have changed. If they have, please post below in the comments! Dogs are allowed on all beaches within Lincoln City’s borders. All the beaches in Lincoln City require that dogs be on a six foot or less leash. Ashley Inn – Limited number of pet friendly rooms. Coho Oceanfront Lodge – $20.00/night charge, dogs only up to 25 pounds. Includes plush dog bed and water/food bowls. Inn at Wecoma – $15.00/night charge per pet. Limit two dogs up to 25 pounds each. Looking Glass Inn – $15.00/night charge per pet. Maximum 2 dogs of any size per room. They provide dog baskets and are close to the beach. This has been my number one choice for staying in Lincoln City. Palace Inn & Suites – $15.00/night charge per pet. Dogs and Cats allowed, limit to 50 pounds, two pets per a room. Quality Inn – Must make reservations with pets through their site or by calling directly. $10.00/night charge per a pet, two pet limit, maximum of 40 pounds. Rodeway Inn & Suites – $10.00/night charge per pet. Salishan Resort – No pet information on website, please call to confirm. Surftides Lincoln City – $35.00/night charge per pet. Maximum 2 pets, 25 pounds each. 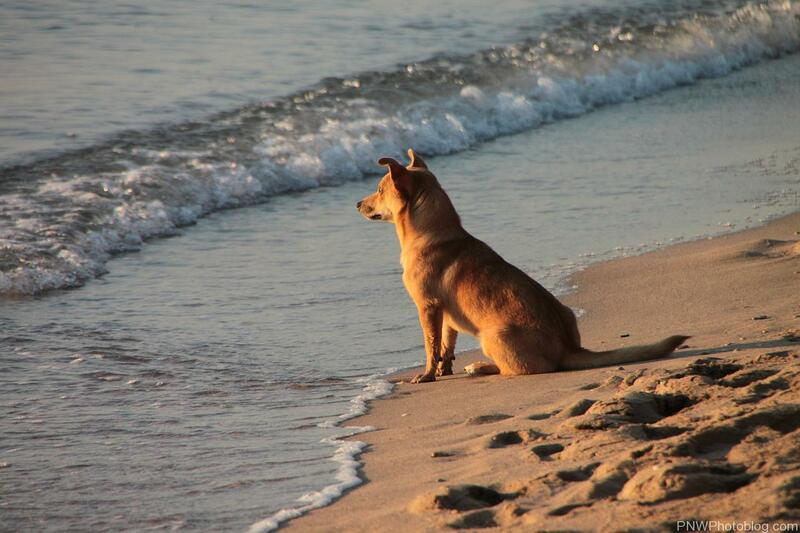 Beachfront Vacation Rentals – Only some homes are pet friendly. $40.00 non-refundable deposit per visit, per dog.